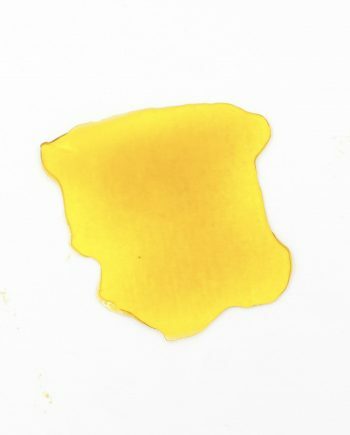 View cart “Clementine – Stoneman Concentrates” has been added to your cart. THC-A diamonds, Referred to as “the world’s strongest hash” This crystalized extract is more than 99 percent pure THC-A, these ultra-processed little gems can range from small grains to gravel-sized pieces, and they’re definitely for experienced smokers only. It takes over a month for the process to be complete.